Prof. Cassie (Cassandra) Thornton’s mother left the family when her daughter was just 8 years old to return to the Gypsy life in Europe. 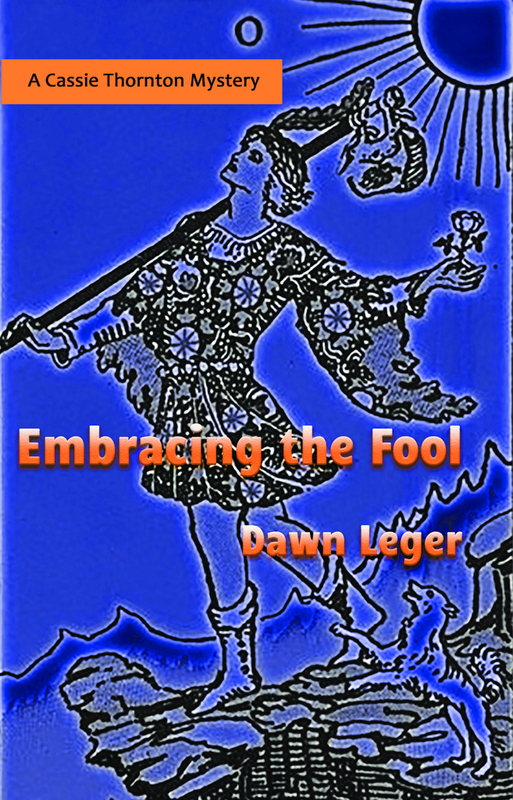 In the first book of the series, "Embracing the Fool," Cassie is starting her second year in a teaching position at New York University, trying to live a quiet academic life in a new city. 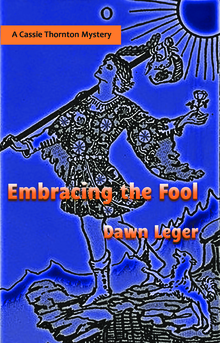 She has secrets, but she is innocent of the murder she stumbles upon in the opening scene. Cassie is funny and fresh. Her give-and-take with NYPD Detective Tyler Friday is priceless, and their relationship takes off when Cassie’s past comes knocking on the door in book two, “Freeing the Magician.” The series is quick and fast-paced, with a bit of romance stirred in and a soupçon of the exotic when Cassie allows herself to test the skills she has inherited from her mother. Copy of "Notes on a Body"